Chilliwack – Something happened during the Tuesday Chilliwack City Council meeting that almost slipped under the radar. During discussion on what will be the fate of a century old home in Sardis (Pearson House), the city of Chilliwack may be moving towards a hard and fast mandate to preserve heritage structures. This contingent on achieving criteria, but that’s actually a mute point. The face that it’s in motion is something that even Heritage Chilliwack is dancing a jig to. Councilors Jason Lum and Chris Kloot seem to have enough steam to push forward the ideas. First, Councilor Kloot, tried unsuccessfully to incorporate Pearson House as part of a new town home project with a heritage factor. While that didn’t pass, it sparked plenty of debate. In the past decade, a number of high profile buildings met the wrecking ball, as they were not going to get heritage status and therefore some protection. That list includes the Paramount Theatre, the Irwin Block and laugh if you will, the old Empress Hotel. Recently the owners of Skelton House received Heritage status. At Tuesday’s council meeting, the developer of where Pearson House now stands, made a public declaration that they will try to move the home to a property in an effect to preserve the structure. 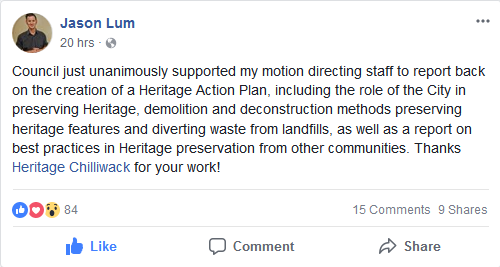 A proper Heritage Action plan is a motion that has been a long time coming. In the face of the city receiving plenty of criticism for “not caring”, it seems to be a change of heart, for the better. Laura Lee Reid with Heritage Chilliwack was all smiles, as she has been a spearhead in the movement. 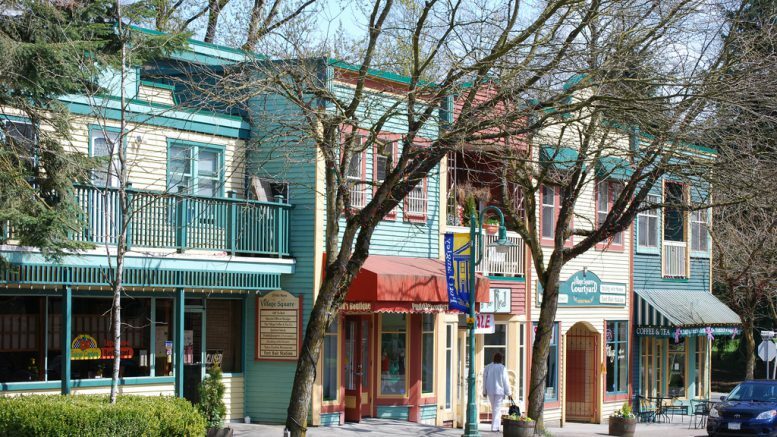 There have been plenty of disappointments and head scratching over the years, in relation to preserving parts of Old Chilliwack and its history. You may recall in 2015, the City of Chilliwack ended a six month relationship with Walas Concepts. 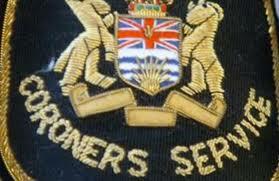 They were the international organization that came into town in 2014 with a mandate to help the City as well as CEPCO (Chilliwack Economic Partners Corporation) to revitalize the old downtown core and basically re-boot a stretch of Yale Road at Young, that has become a flash point for the need for a Garrison or other style of re-build. Brian Coombes, President of CEPCO said that the three year deal working deal had performance reviews built in. At the end of the first six months, the CEPCO board felt that Walas did not have and did not provide enough information that could satisfy board members as to what to do, to move forward with any “facelift”. Some critics wondered aloud if there was just some plain old infighting and butting heads over vision and direction. Coombes was quick to point out that the $65,000 spent was not wasted as “a lot of valuable information was gathered” (The annual budget was to have been $195,000 over three years), and that the cost did not break the budget for CEPCO. Shortly after, FVN ran an editorial on what to do with the vacuum of the demise of Walas and preserving parts of old downtown. That editorial can be found here. 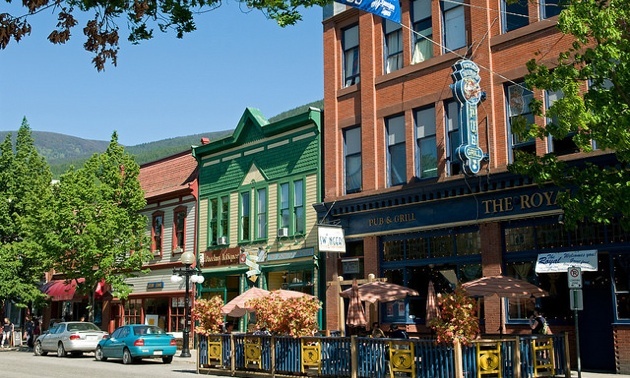 FVN openly wondered if Chilliwack should take a page from Fort Langley, Nelson, Old Abbotsford and perhaps, Bellingham. This past February, Heritage Chilliwack hosted a show and tell from Algra Brothers. 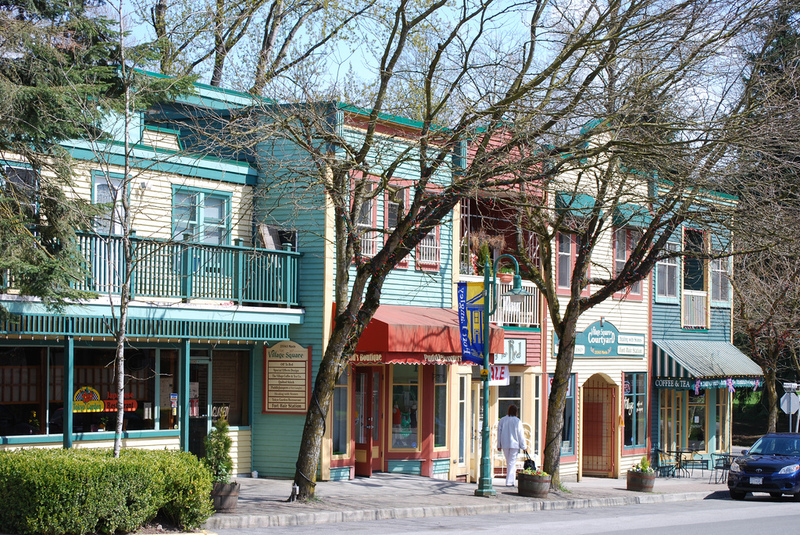 They have been instrumental in resurrecting some of the elder buildings in Old Abbotsford. While no one could show their hand, it seemed that Algra Brothers may been in the mix to do what Walas Concepts could not do. 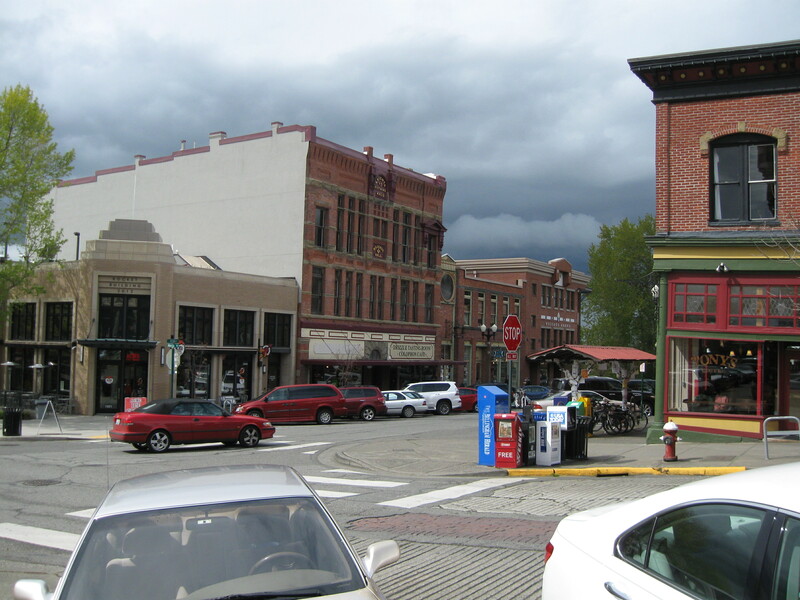 Come up with a viable plan to preserve and enhance a number of buildings in the downtown core. It should be noted that building and property owners have the onus on them to achieve Heritage status. The bottom line is that the movement for preservation is going in the right direction. Here’s hoping it wont stall. 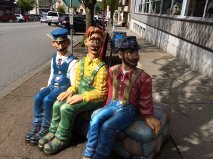 Be the first to comment on "Op/Ed – Could Chilliwack Finally Have A Heritage Action Plan?"